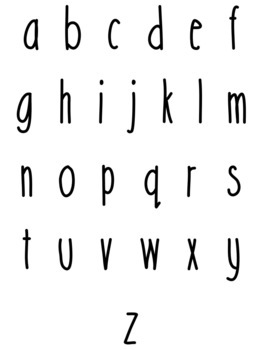 Use this cute hand drawn font on a daily basis to enhance any document, PowerPoint or classroom resource. 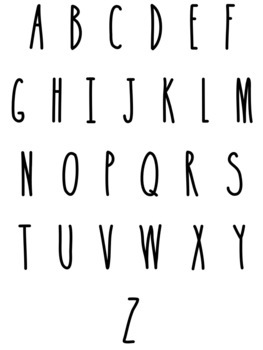 This font includes all characters normally found on a standard US keyboard. 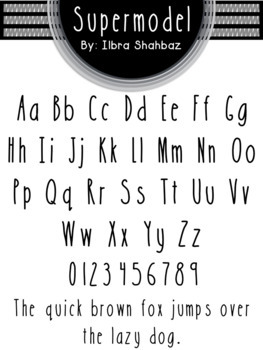 To install this font, you will need to unzip the file, double click on the font file (.TTF) and click 'install'. 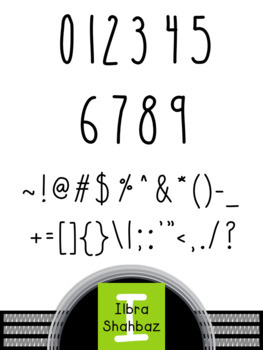 Thank you so much and don't forget to FOLLOW ME for more awesome products!